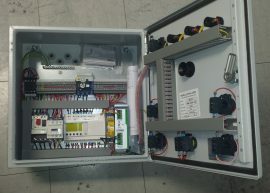 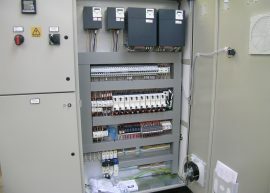 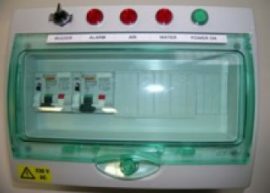 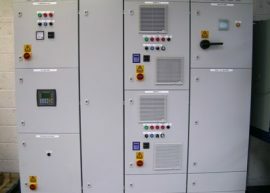 Since 1989, Tredwell has been known as the most efficient Lean Manufacturer in electrical control panel and system integration specialising in repeat electrical builds. 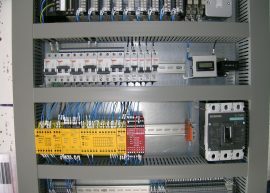 Front loading advanced design and using DFM techniques, our advanced precision automation processes build world class products. 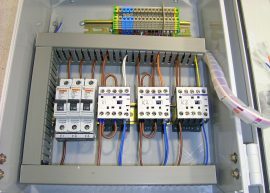 Tredwells highly trained team of experts provide reliable and efficient hardware, circuit design and integration to meet exacting standards. 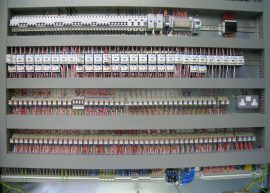 All assemblies are built to customer agreed schematics and final electrical testing is done to ensure that only the highest quality product leave our facility. 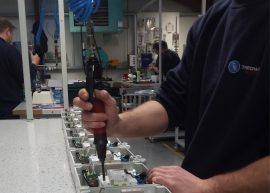 Our technical experience stretches across water and waste water, machine builders, refrigeration, environmental, materials handling, automotive, food, pharmaceutical, mining and quarrying sectors.